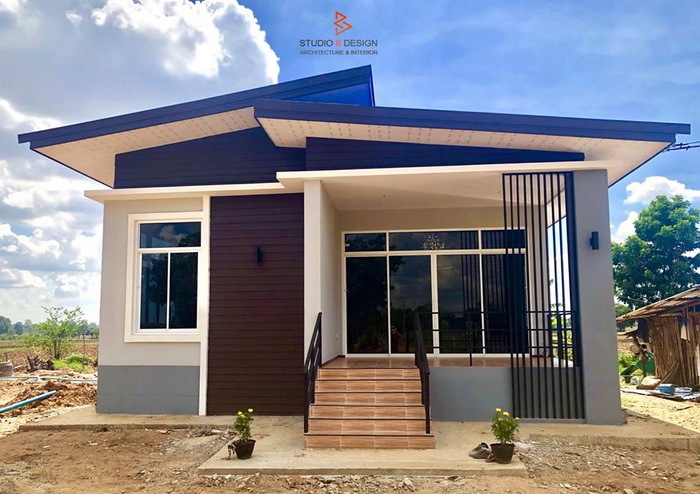 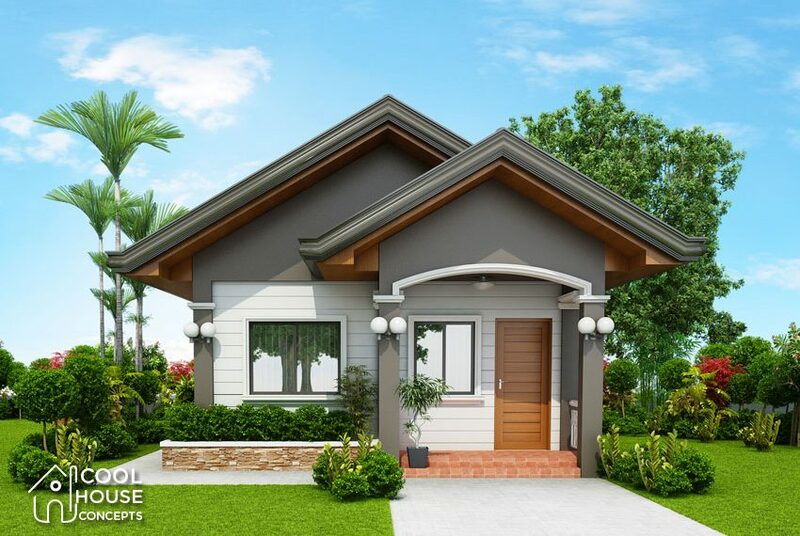 The following are three beautiful small house designs everyone can have with a budget not exceeding P900,000 ($17,000). 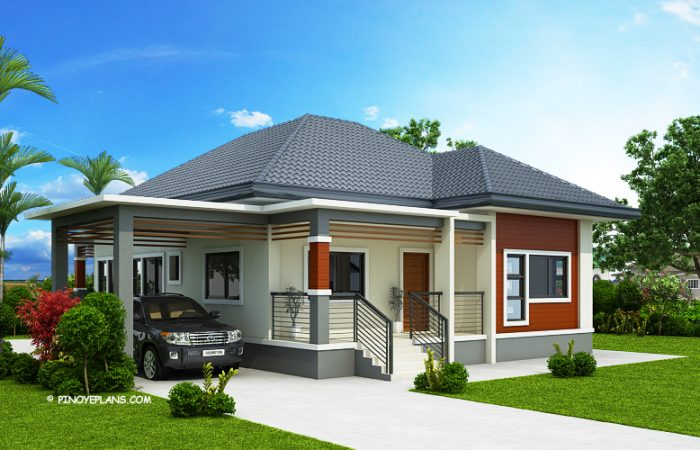 These are project designs of cool house concepts that are perfect for small families or families with a limited budget. 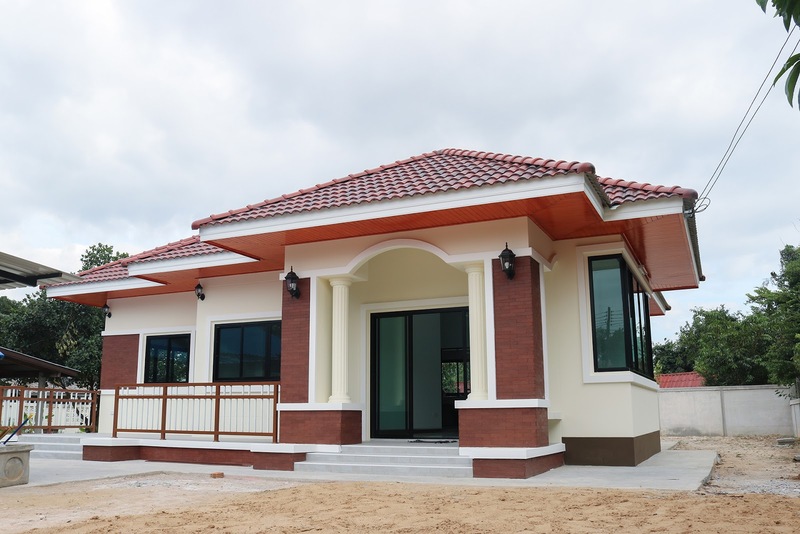 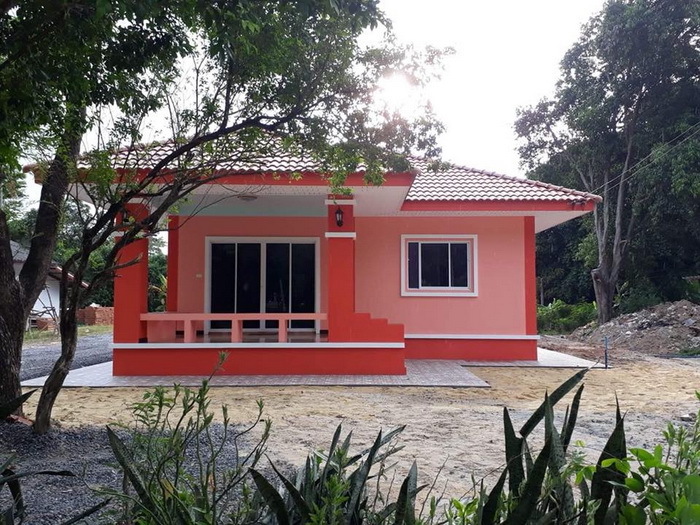 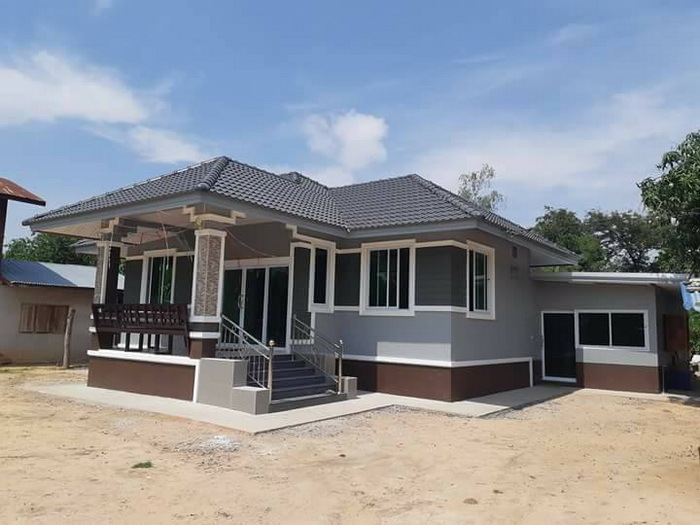 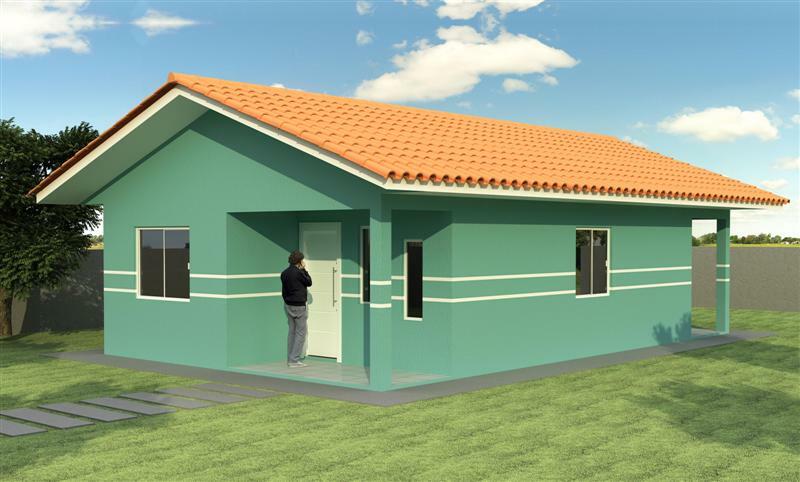 The first two houses are designed with two bathrooms while the last one has three bedrooms including the master bedroom. 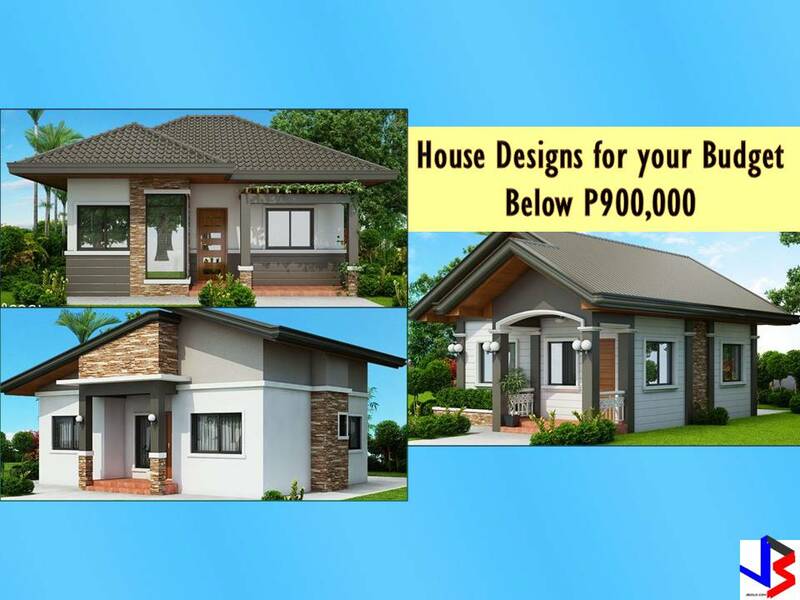 Check the specification below. 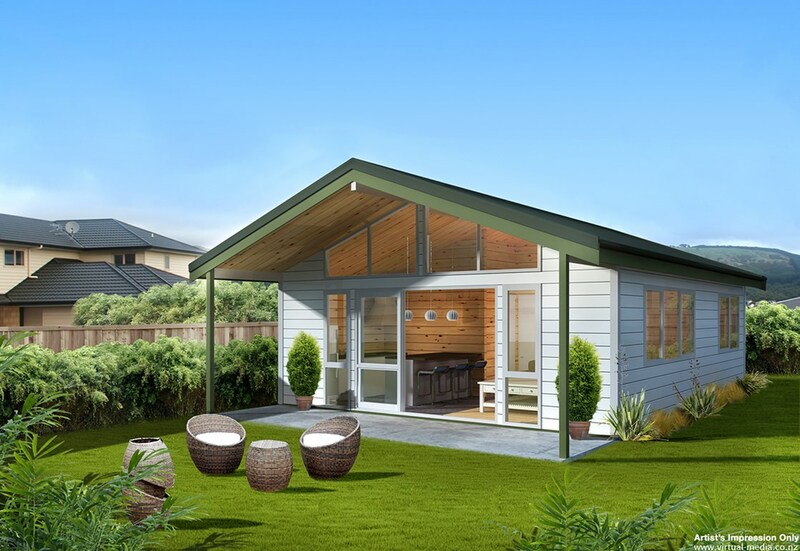 Prices or cost are included based on current estimates of builders for a project that is "rough finished" only. 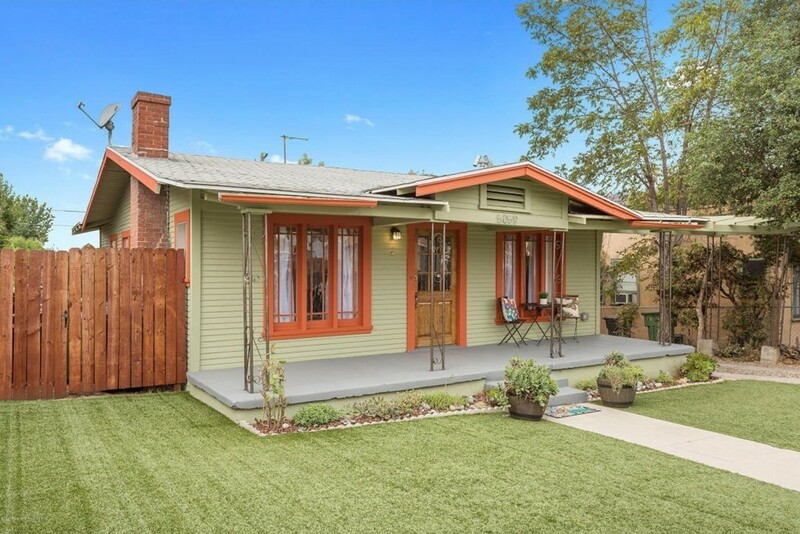 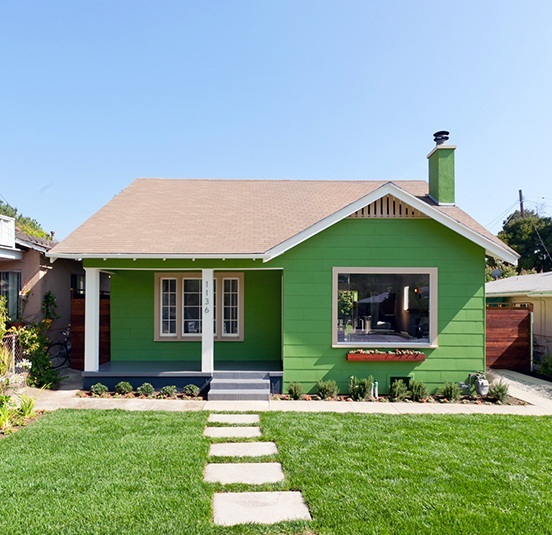 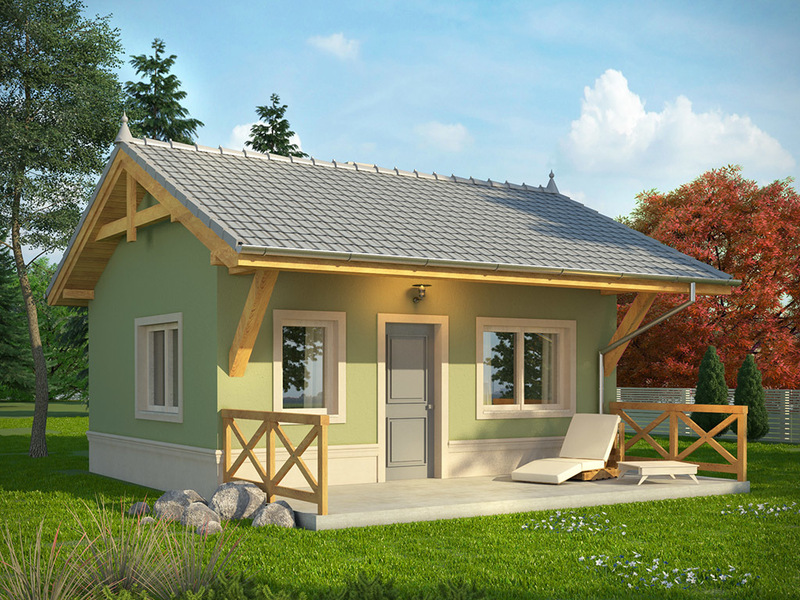 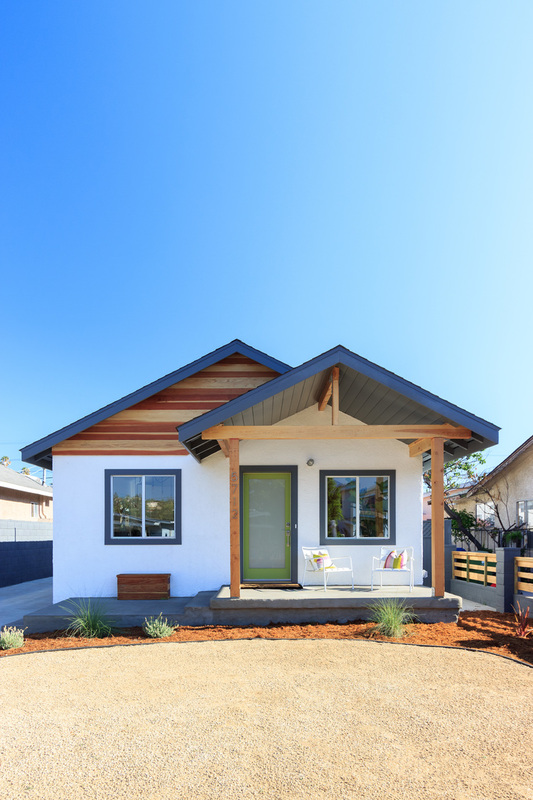 This small beautiful house or a tiny house can be considered as the affordable living room. 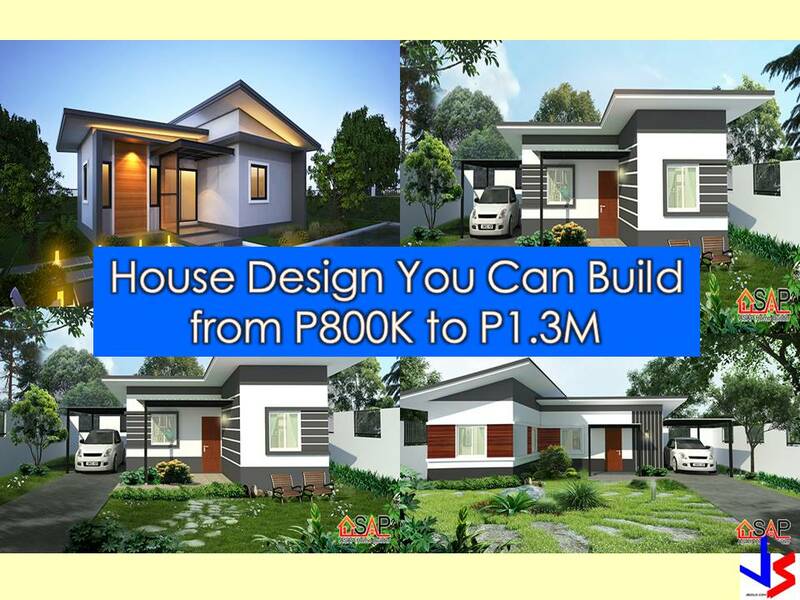 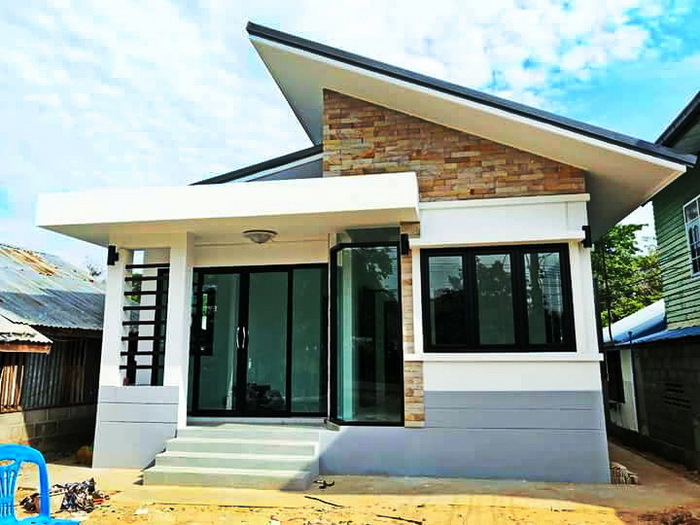 According to Cool Design Concept, the estimated cost of this house is around P600,000 or $11,000 dollars. 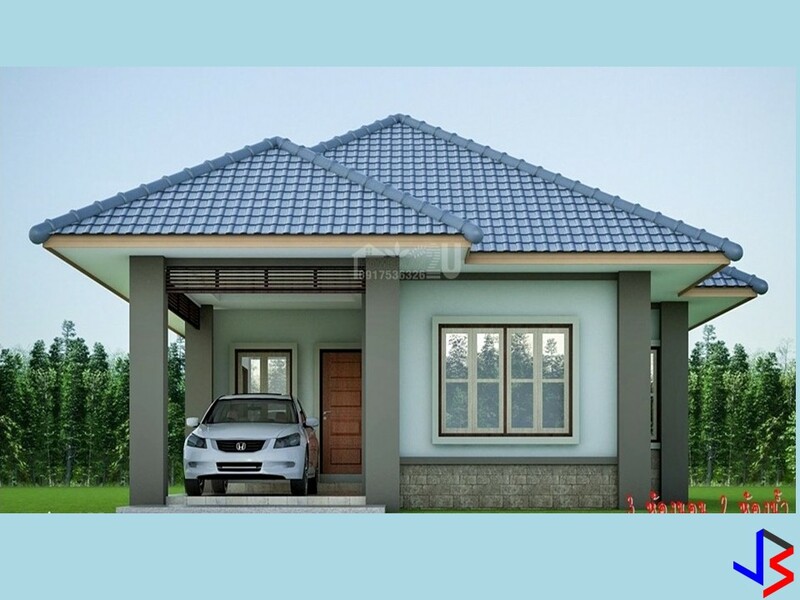 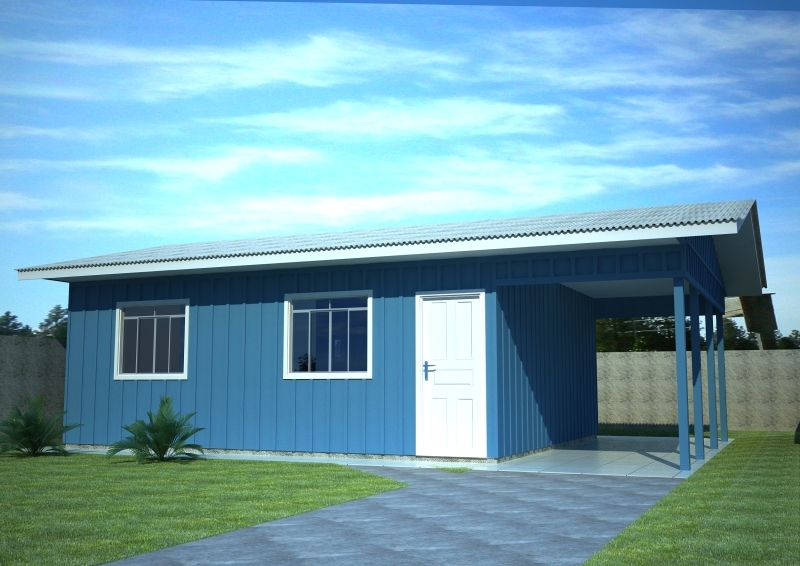 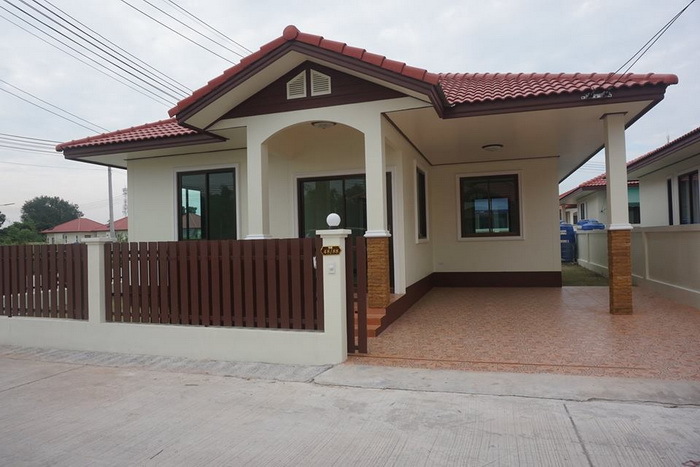 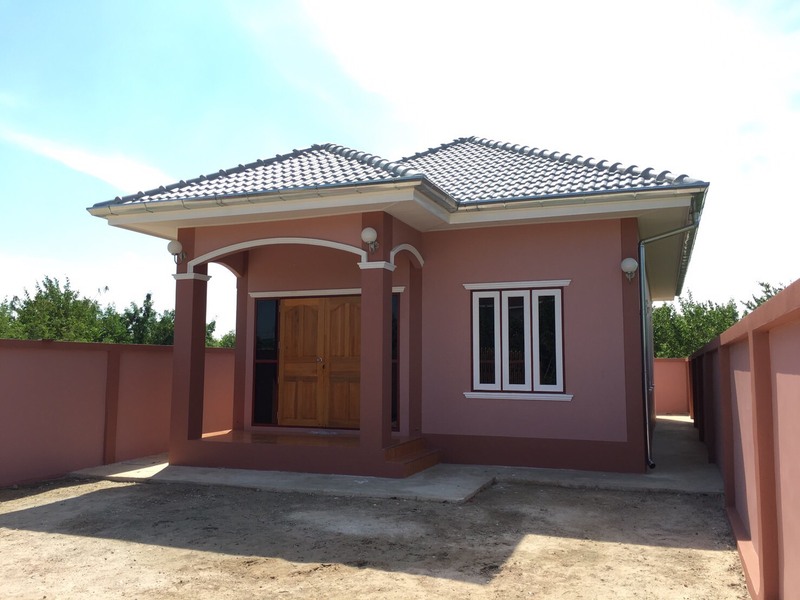 House specification includes two bedrooms, a shared bathroom and has 50 sqm area. 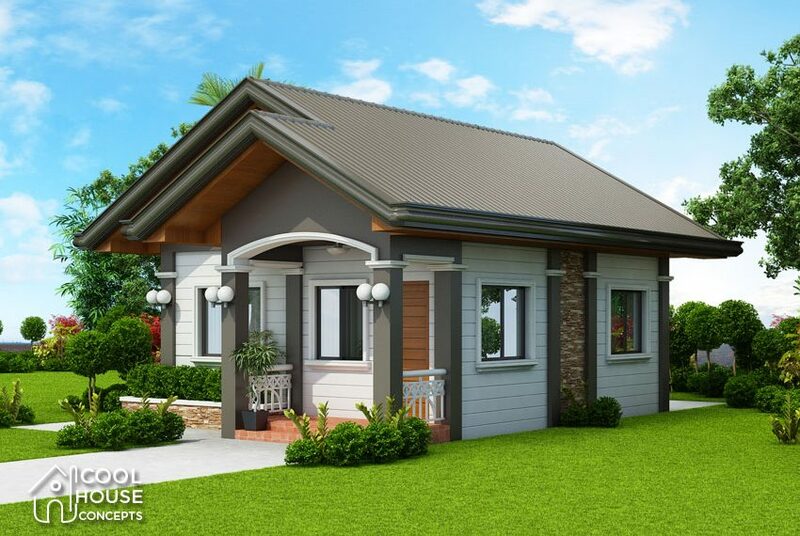 The garage is optional for this house design. 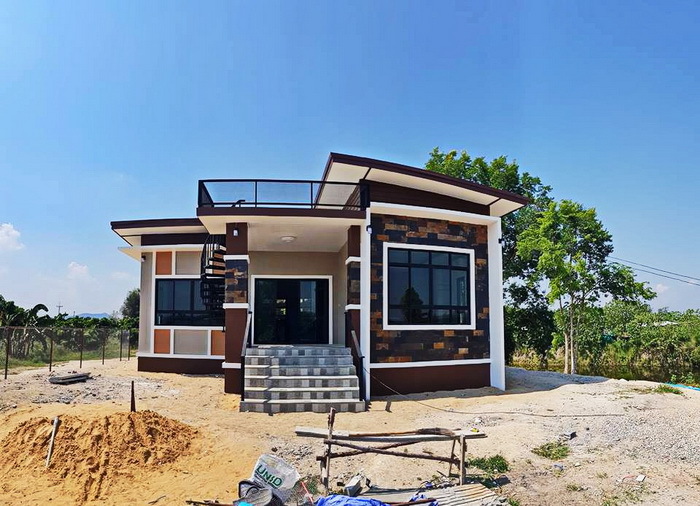 A little bit bigger than house design number 1. 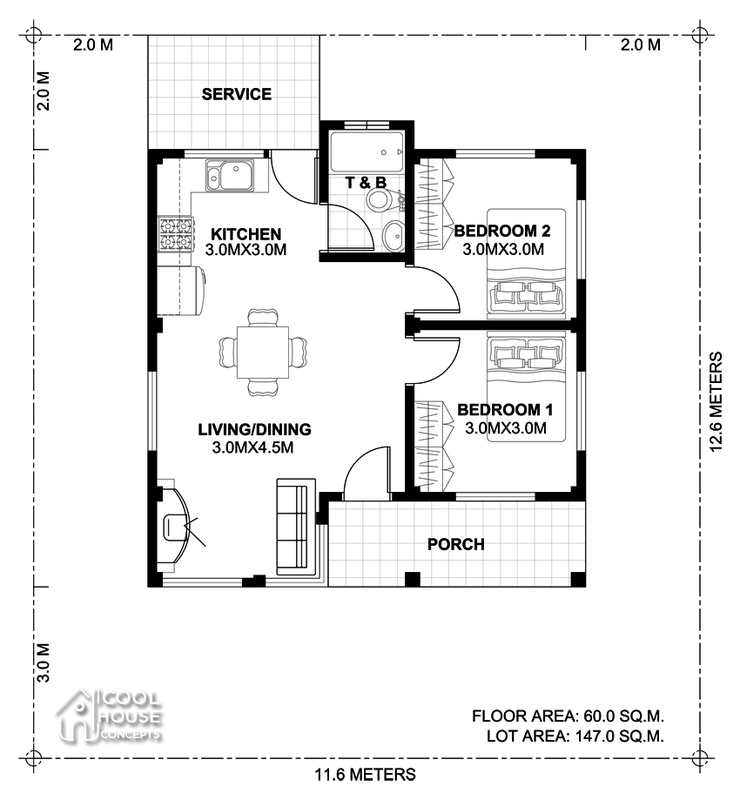 Still, it has two bedrooms and one bathroom. 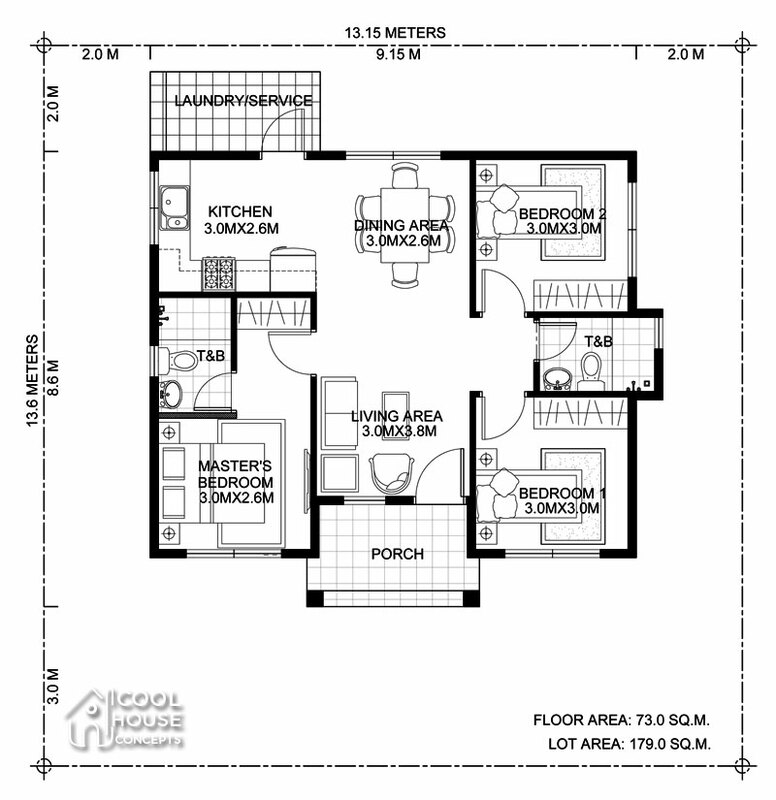 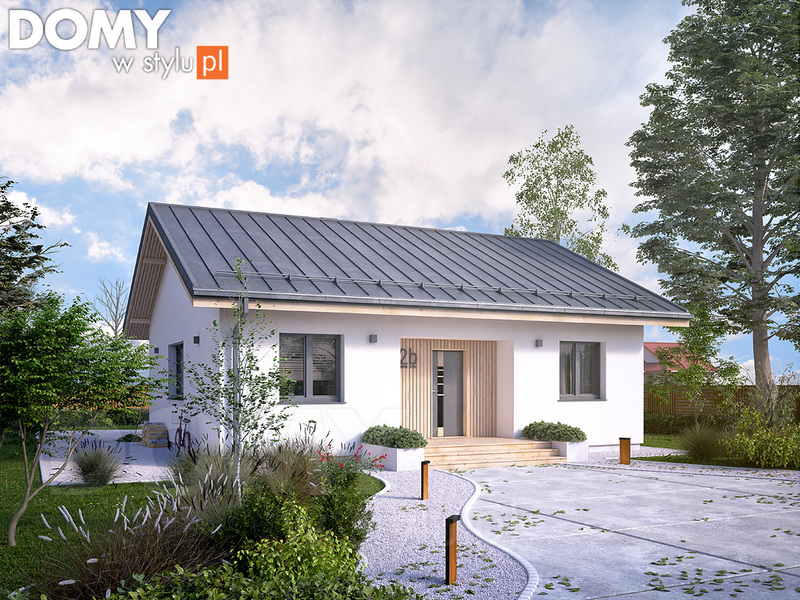 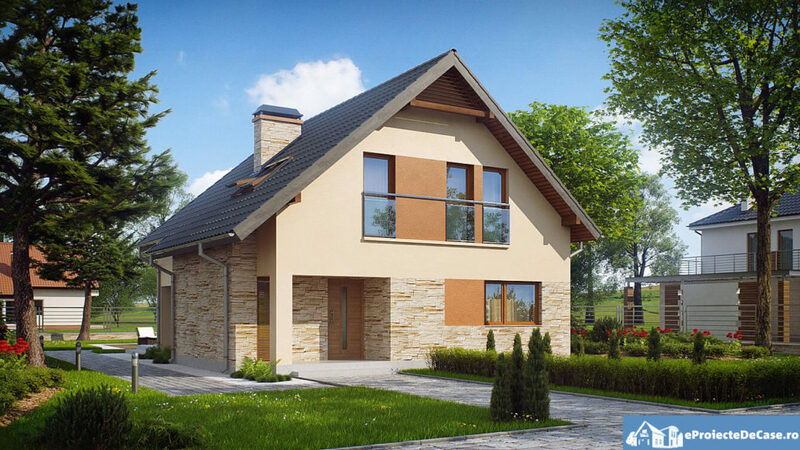 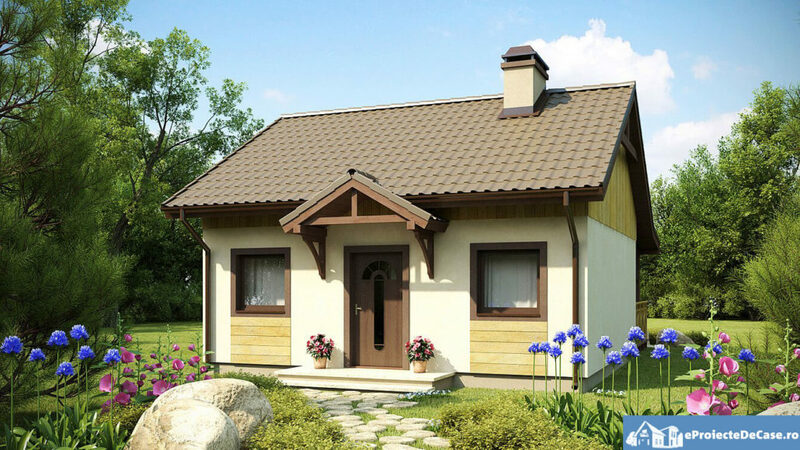 A small beautiful house design with a total floor area of 60 square meters that can be built in a 147 square meter lot. 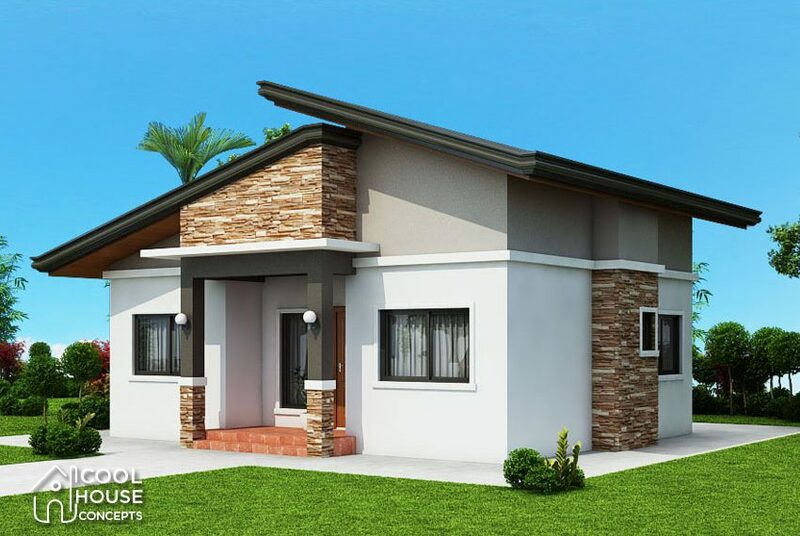 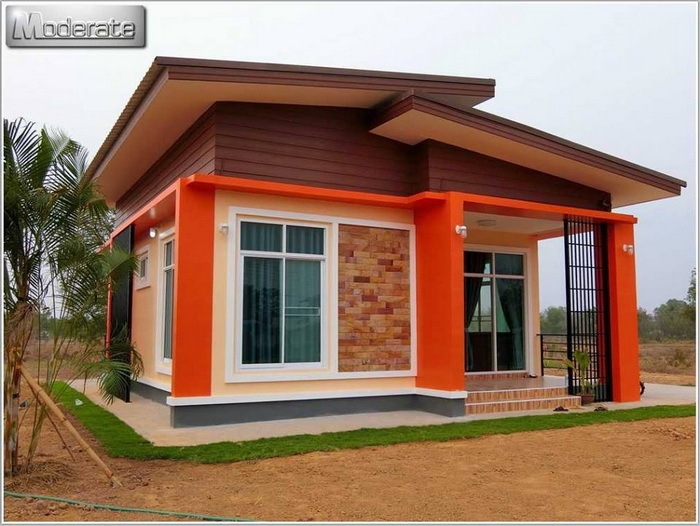 Price estimate of this house is P720,000 pesos or around $14,000 dollars. 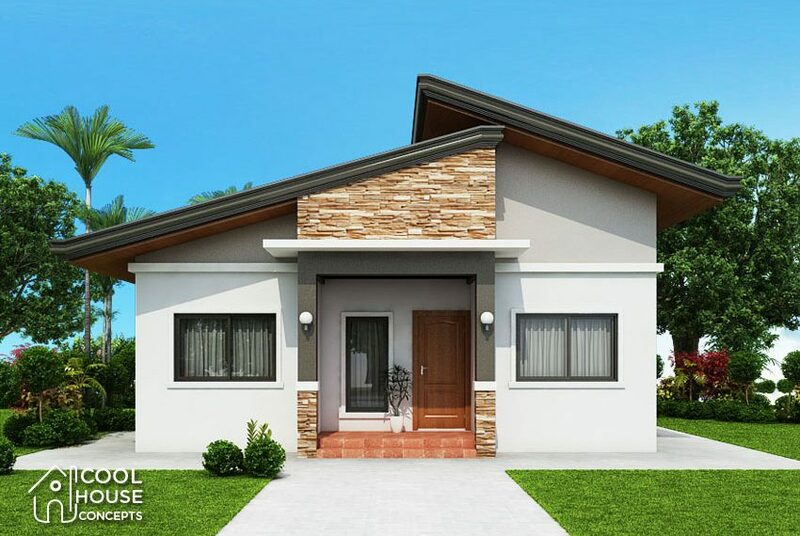 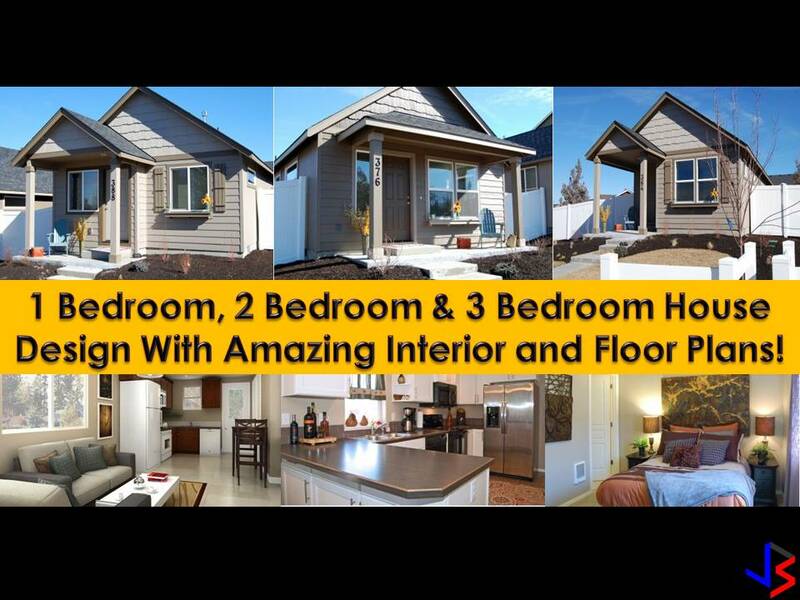 If you are looking for a house but with a small budget, this one may be perfect for you and your family. 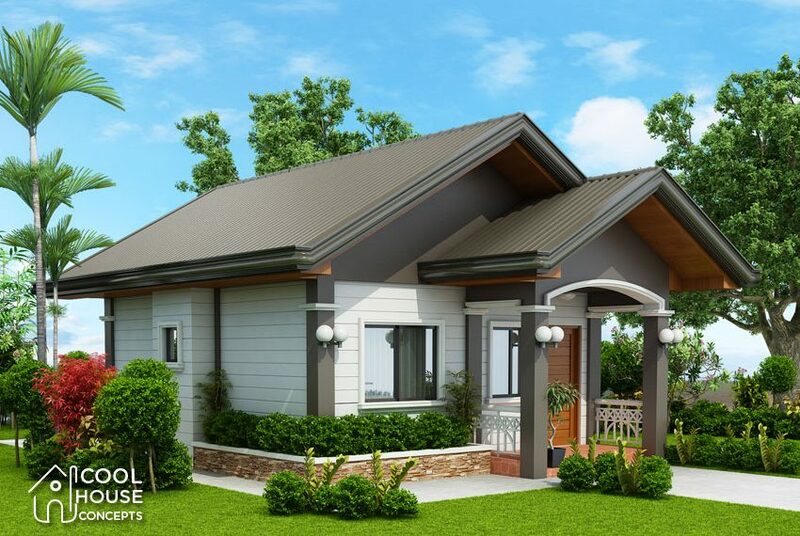 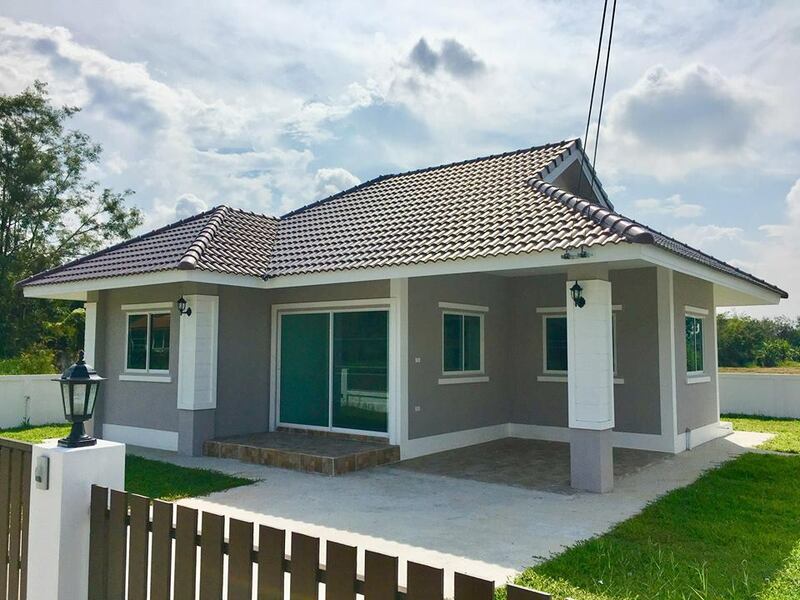 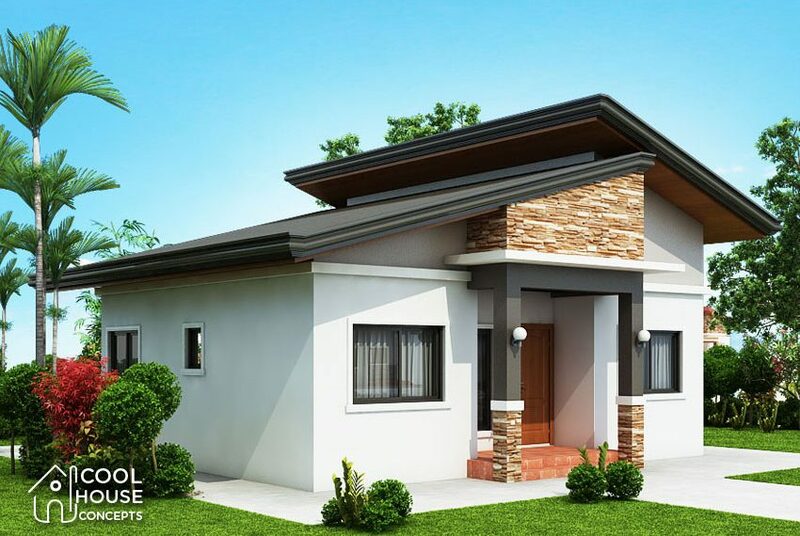 This one is a dream house for people who want to have a three-bedroom home. 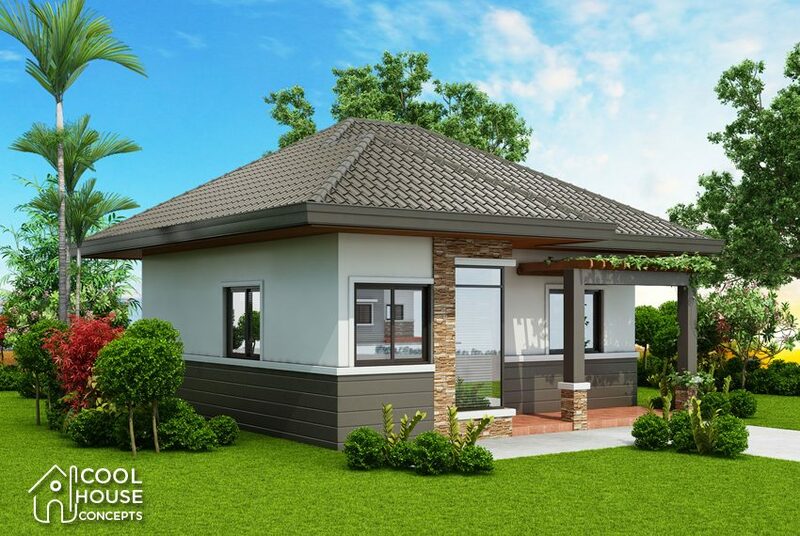 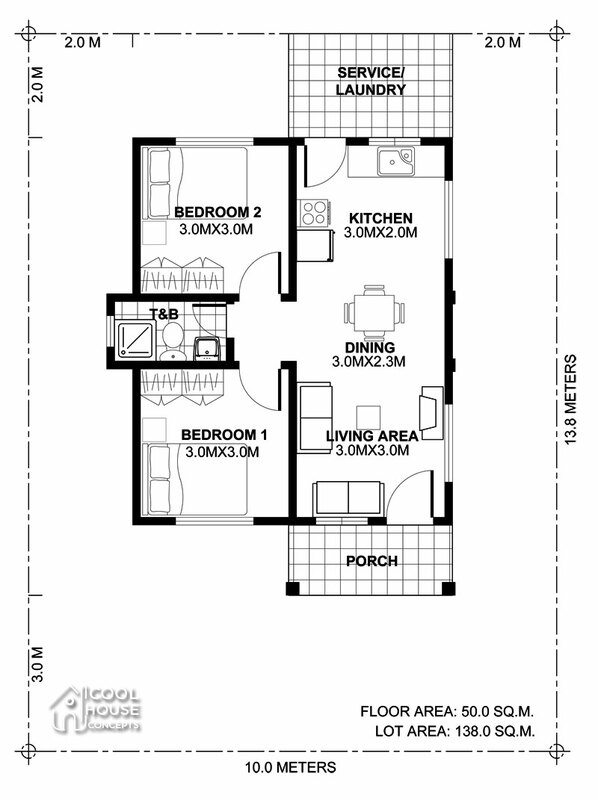 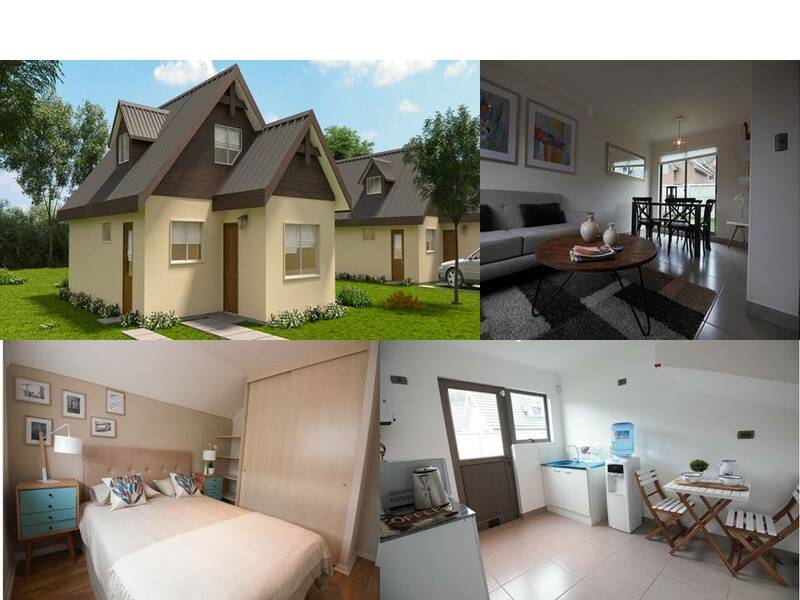 This is a bit spacious compared to the first two with a floor area of 73 sq.m and can be built in a 197 sqm home lot. 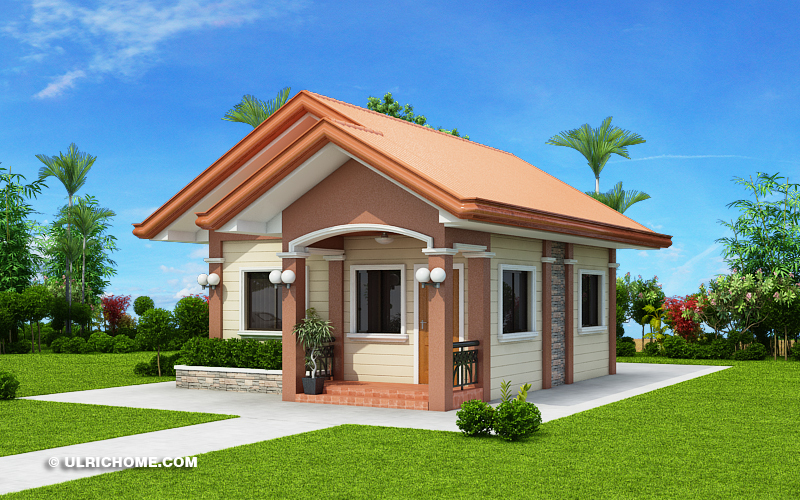 It has a spacious master bedroom, two bedrooms, and two bathrooms. 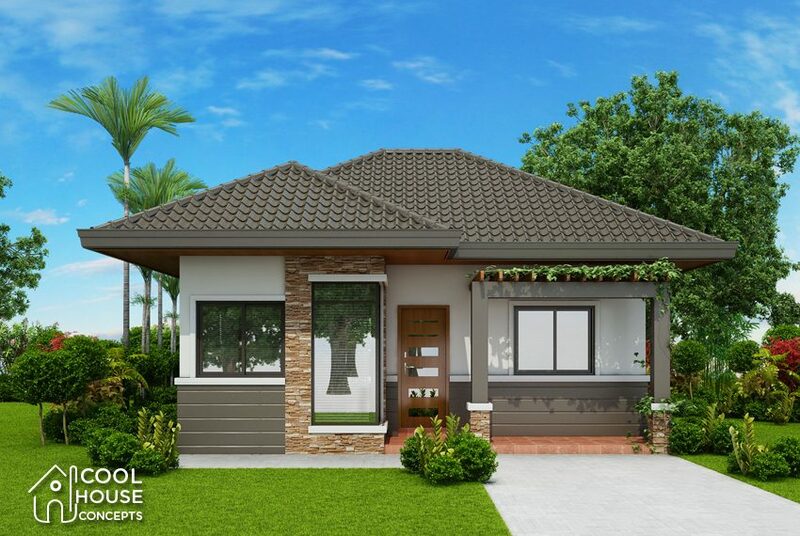 The cost estimate is at P876,000 or around $16,000 dollars. 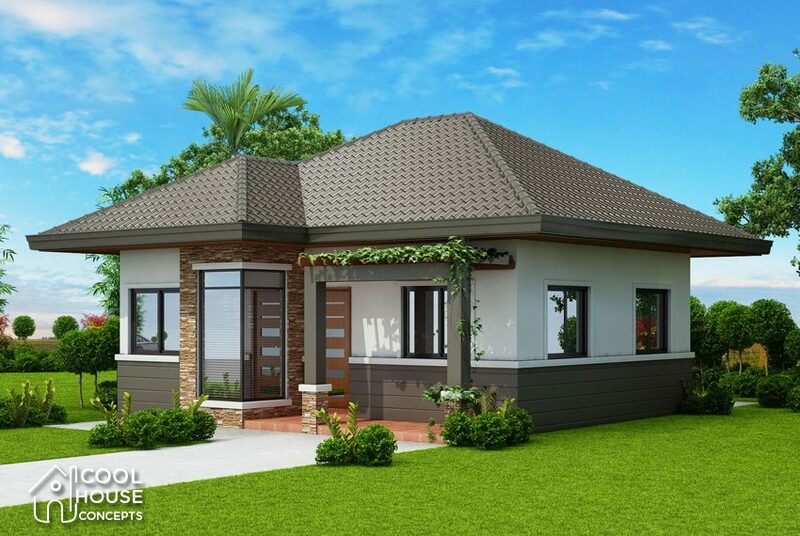 If you love this house design you may search on the web the builders — cool house concept for more information about their works and projects.